Born to Hustle... Made to Win! Is your current program not working for you? Stop into Crossfit Undercurrent today and find out what all the buzz is about. 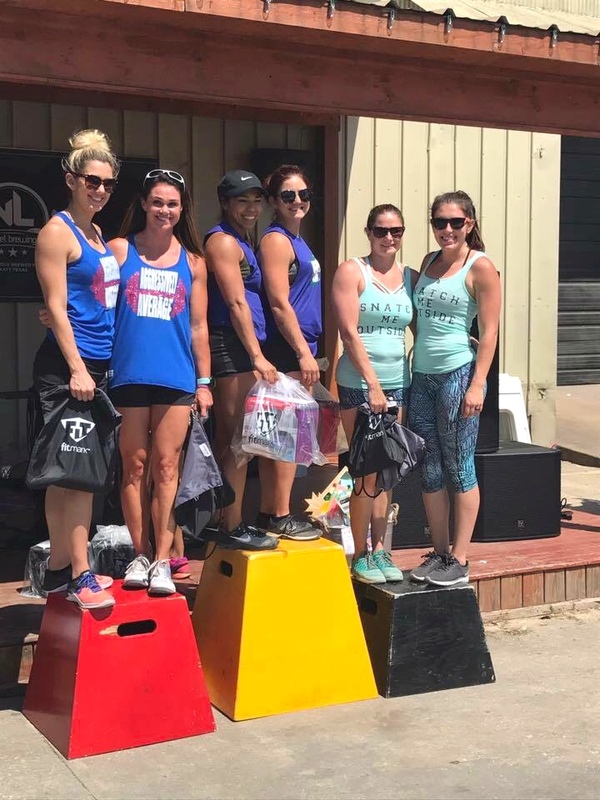 Locally owned and operated, Crossfit Undercurrent is Galveston's premiere choice when it comes to building an athletic foundation. Our members results speak for themselves! At Undercurrent, attention to detail and top notch instruction go hand in hand. Our coaches work hard to assess everyones individually and cater to the abilities of our athletes. If you want to build strength, power, and endurance, or just want to shed some pounds, this is the place for you. Come try us out for 3 free introductory classes. Your only regret will not be signing up sooner. Visit our facebook for the most up to date news, pics, and other material! 4/1/2019 A team of 4 athletes with be competing in an upcoming Crossfit Competition- Power Hour 2019! Keep a look out on our social media to see how we are training for the next 2 months before the comp begins! Take a look at some of our past comps! 3/22/2019 Just finished up the 2019 Crossfit Open! Our athletes made it through 5 growling workouts over a 5 week period competing with other Crossfit athletes from around the world!